Skyrocket to the peak of search results and maximize your profit. Where does your business stand, what times do your clients search for you? Do you want a reserved spot on top of the organic results when they perform their initial search, research the market and examine their choices before their final decision? SEO consists all the proper interventions that take place in a website, in order to boost it to the 1st page of search engines’ organic results, when users type words and phrases related to your website’s products and/or services. 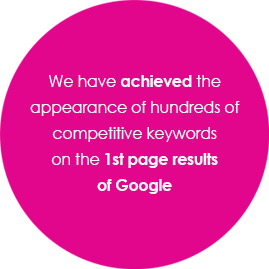 Given that 90% of internet users stop searching after a completing a scroll down to the 1st page of Google’s results, it becomes automatically intelligible why the presence of a website on the 1st page is crucial. Wondering how we make it happen? The idea is simple, but the execution requires a special technical approach and experience. The total understanding of your clients’ needs and the way they search for information, their identification with your service or product, the openness and the overall presence of your website on the internet, in combination with the technical knowledge & and our multiple-years of experience of the factors that search engines consider when evaluating websites, allow us to develop a strategy that will deliver the BEST RESULT to users, who search for your products and services. Be the first to advertise your business in an audience with a high interest in your products or services. Preserve your business to high rankings in organic results. Reduce the costs blatantly, compared to the utilization of traditional media channels. Empower the Impression Share of your website in Google for a wide range of contextual searches. 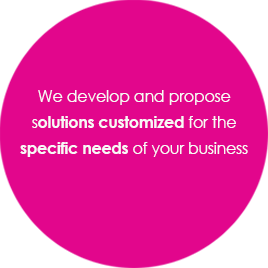 Increase the brand awareness of your business. 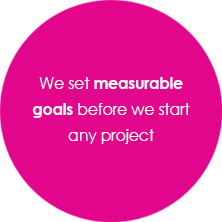 The success of specific and measurable results within the most optimal time span is at the core of our business. 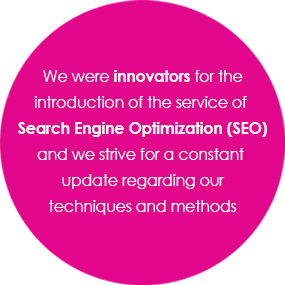 The development and the implementation of changes in your website, as well as, the creation of unique content, are now responsibilities of our departments’ special teams of web development & SEO experts. Cutting-edge technology tools and data analysis regarding user behavior during browsing will help to make the best use of a technically intact website, so that every page, each product and each image can correspond to the ideal “customer journey”. Last but not least, we will create the “demand”, in other words, the required openness for your website, which is the main factor of your high ranking in search results, offering simultaneously the most suitable “answer” to users for each one of their related queries.